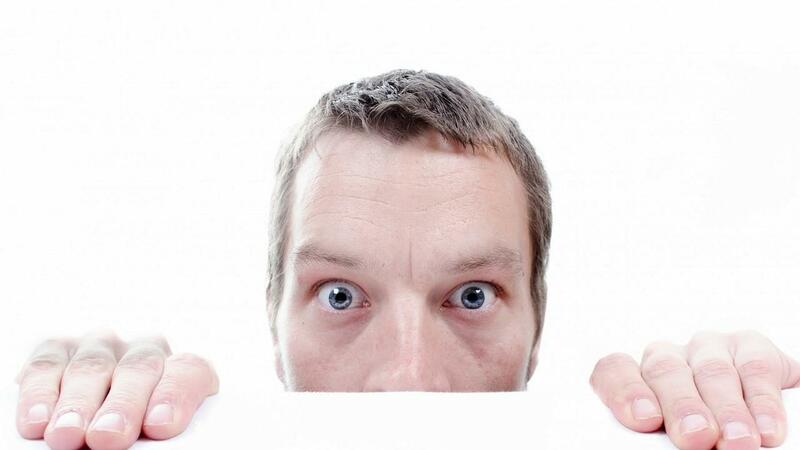 FREE Checklist - 5 Steps to Take BEFORE Launching an Online Course! Work on Your Passion & Make a Bigger Impact! LAUNCHING A COURSE? LEARN WHAT YOU NEED TO DO FIRST! 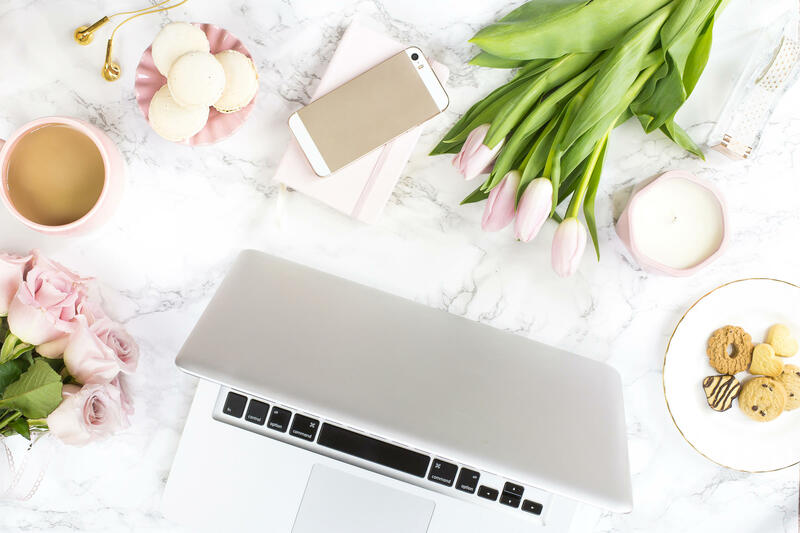 I work with rising female entrepreneurs to grow their organic website traffic, and here you'll learn about the best tools to streamline your business, including a method I use called The E.D.G.E. to Profit, so you can focusing on your passion and make a bigger impact online! 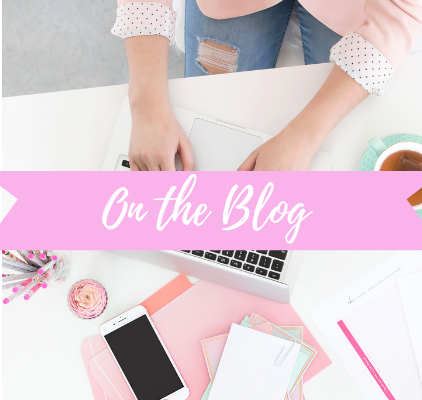 Visit the Blog for articles to help you on your website & course creation journey! 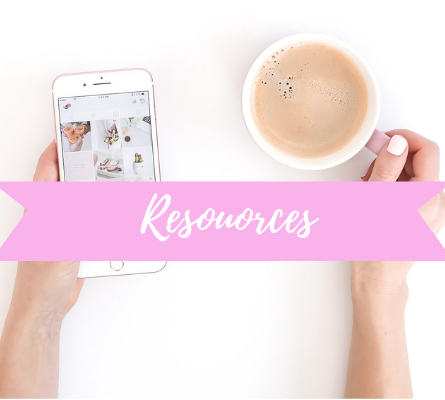 Stop here first for my favorite tools and resources I recommend and use. 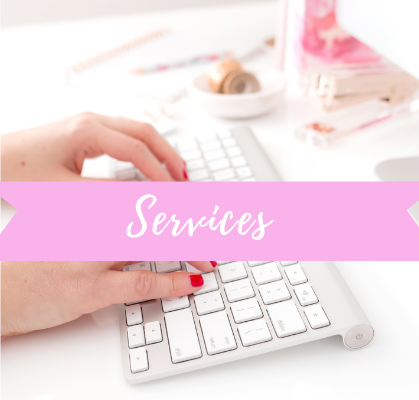 See which of our packages and services is the best fit for you! 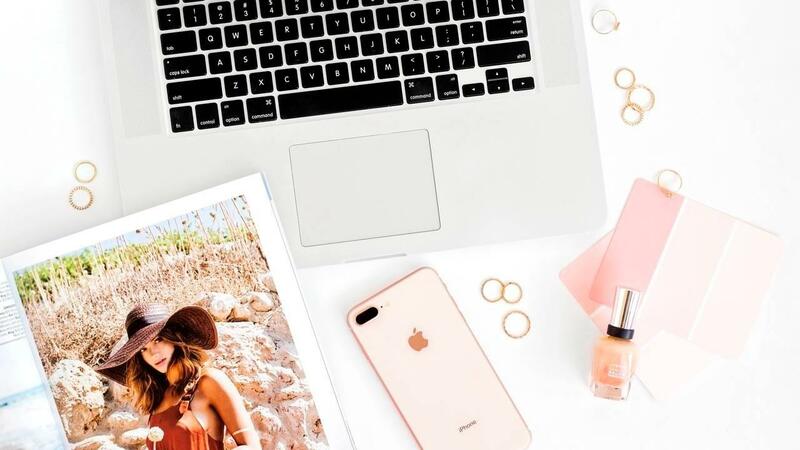 "I got started with Christie because I knew that one more day or week couldn't go by with me being stuck in trying to figure this technical stuff out..."
"I was so grateful that I could finally focus on what I was meant to do and not stay stuck in the tech nightmare." In Business for Yourself - But Not Alone! Sure you're in business for yourself and you enjoy learning new things, but that doesn't mean you have to do it ALL alone. 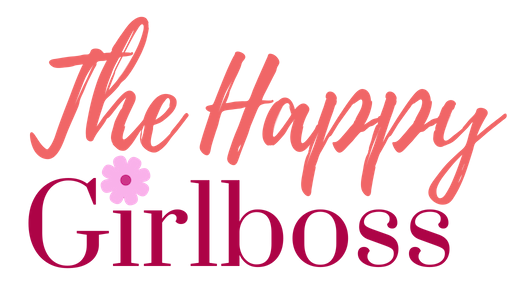 Join my private Facebook group, The Happy Girlboss Crew, for support from other business professionals just like you! 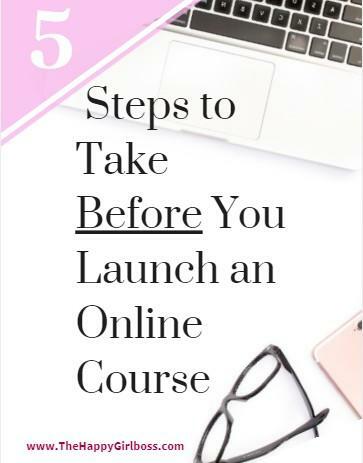 Learn the 5 Steps to Take BEFORE You Launch an Online Course! 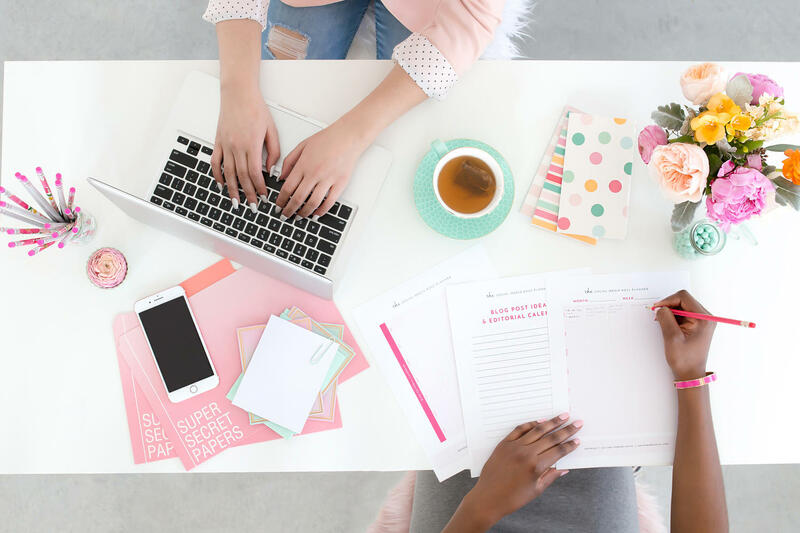 Subscribe to our weekly newsletter with marketing tips and deals, and you will be sent this FREE Gift, a Checklist that outlines the 5 steps to take Before launching your skills and expertise into an online course! GET A FREE 28-DAY TRIAL! Ready to get started, but not sure how? It doesn't have to be as complicated or as expensive as you might think. 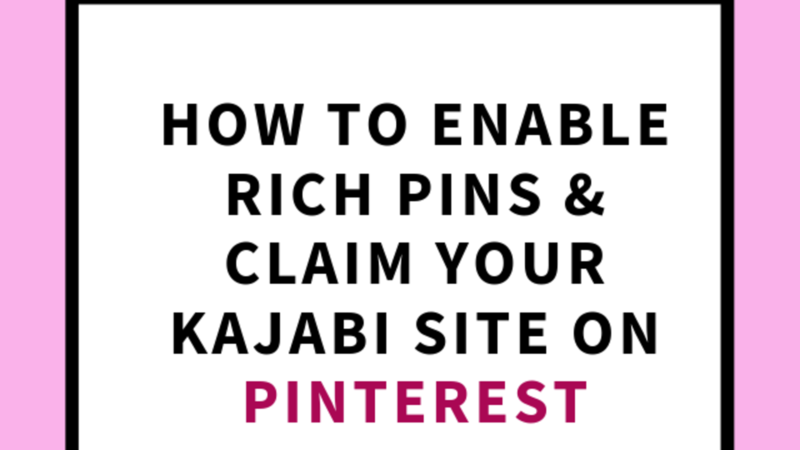 Sign up for weekly blog tips and get your FREE guide, How to Start a Blog on a Budget!